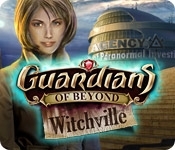 Save Witchville before it's too late in Guardians of Beyond: Witchville, a thrilling Hidden Object Puzzle Adventure game! After all of the inhabitants suddenly become ghosts, you are brought in to investigate. 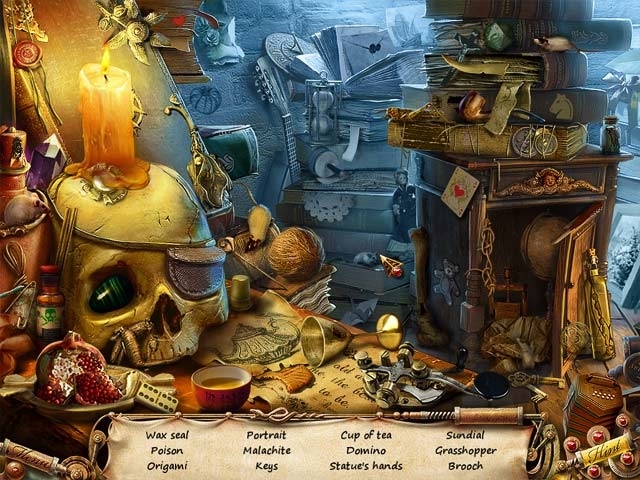 Solve the mystery as quickly as you can or become a ghost yourself! Explore haunted locations, meet unexpected people, use dangerous witchcraft, and save the town!